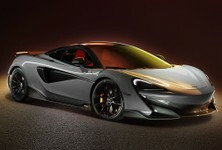 Photos of the new McLaren hypercar have leaked online ahead of the vehicle's official reveal later today. 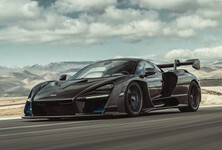 Let's check out the McLaren Speedtail. 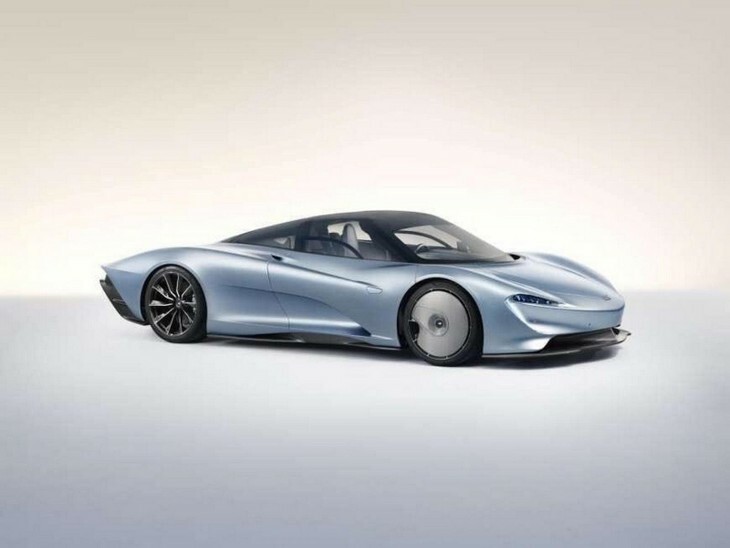 The McLaren Speedtail is the Woking-based brand's entry into the hypercar segment. 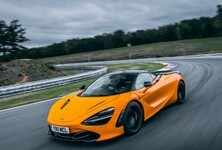 McLaren is claiming a top speed of just over 390 kph from a highly modified version and hybrid version of the twin-turbocharged V8 engine that is used in other products in its portfolio. One interesting aspect of the McLaren Speedtail is its cabin layout. 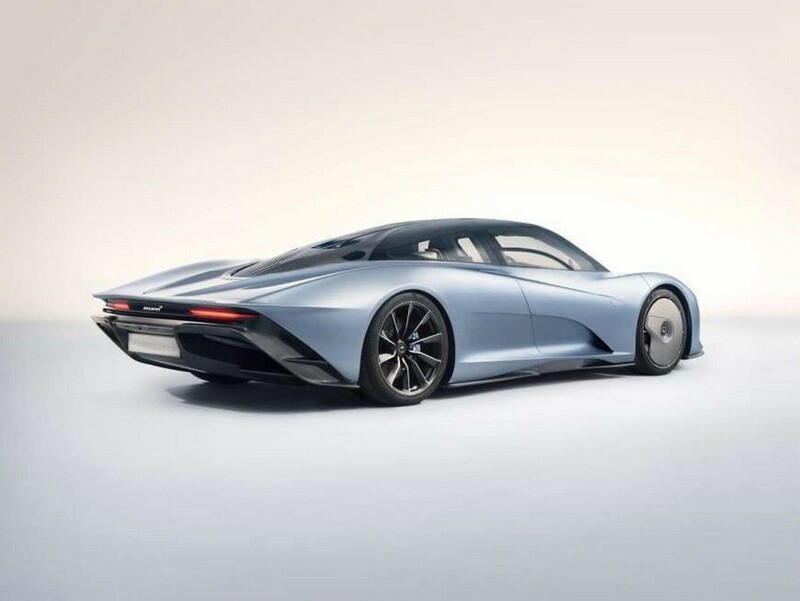 Much like the iconic McLaren F1 from the 1990s, the Speedtail uses a 3-seat setup with the driver in the middle and a passenger either side. There are an array of touchscreens and the cabin can truly be called driver-focused. It appears that conventional wing mirrors have been replaced by cameras too. 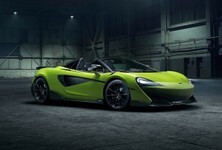 McLaren will be building 106 Speedtail models and all have been snapped up despite the $2.1 million price tag. That's almost R31 million. 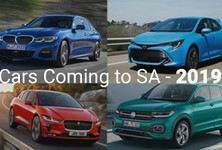 We'll have more details after the official reveal later today.